I have found over the Years that one Company That I sell for is well in front on many features and design. Call today and find out why. 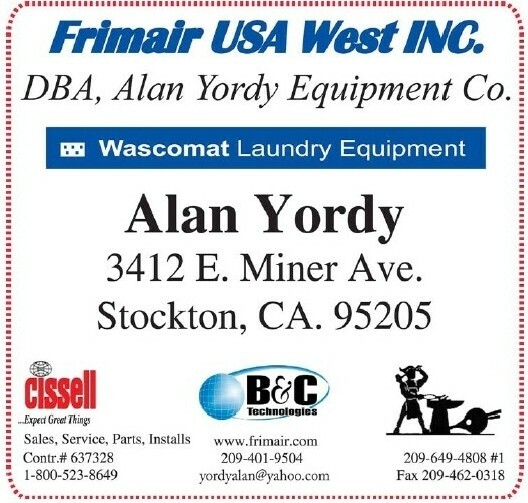 Copyright 2011 Alan Yordy Equipment Co. / Frimair USA West Inc.. All rights reserved.